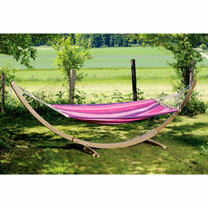 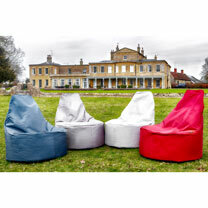 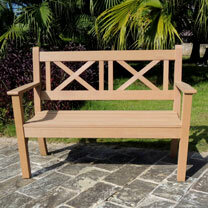 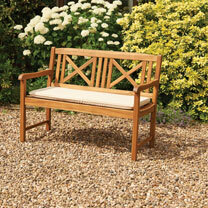 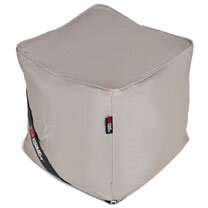 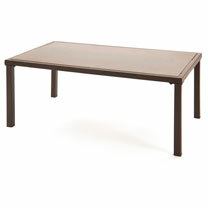 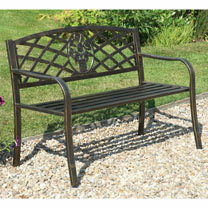 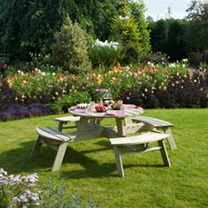 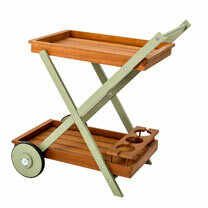 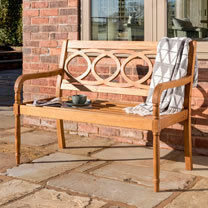 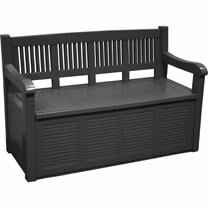 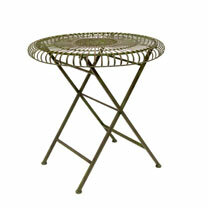 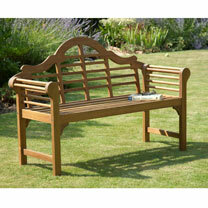 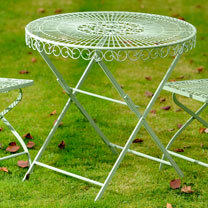 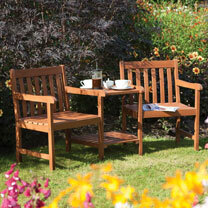 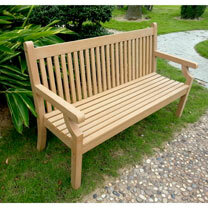 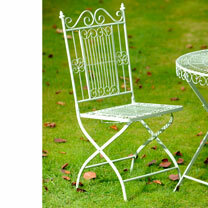 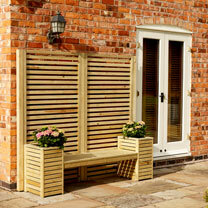 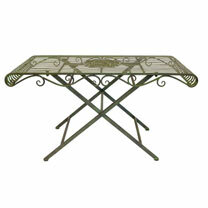 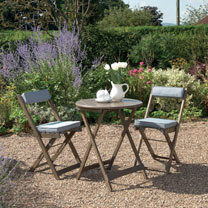 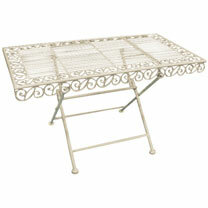 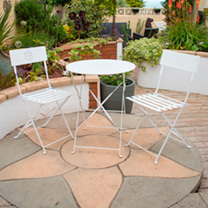 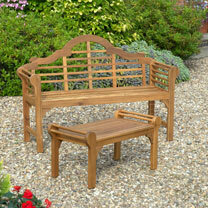 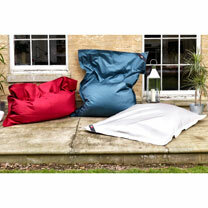 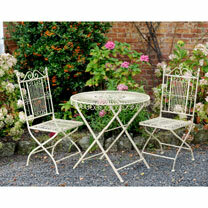 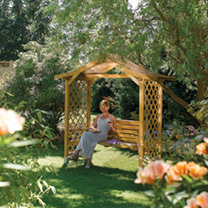 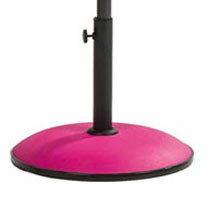 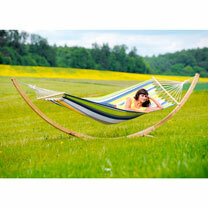 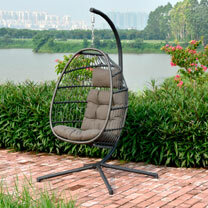 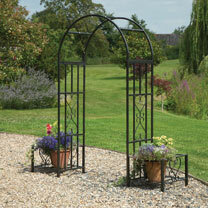 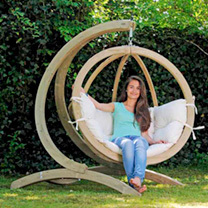 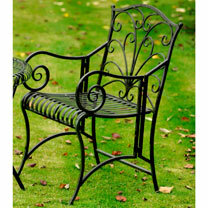 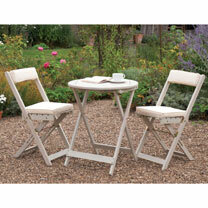 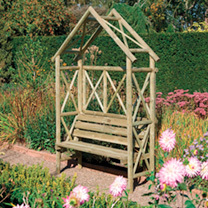 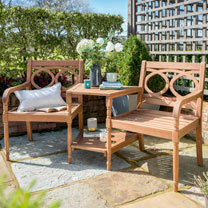 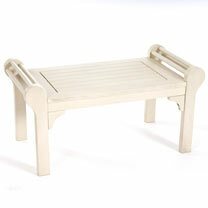 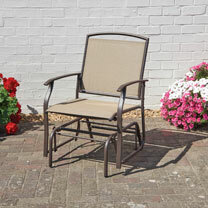 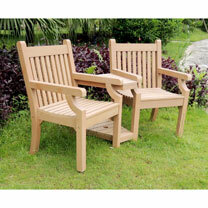 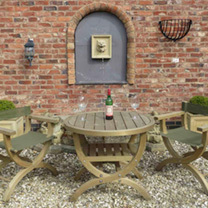 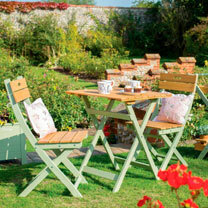 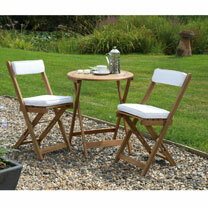 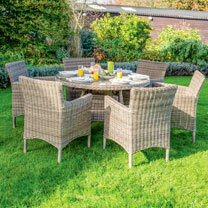 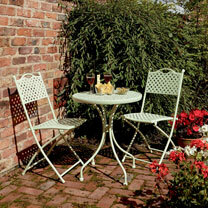 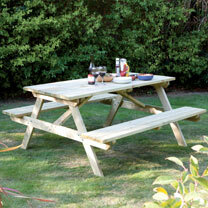 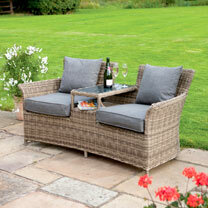 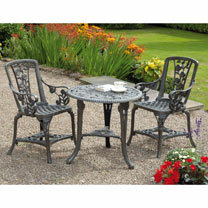 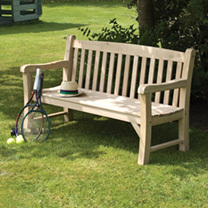 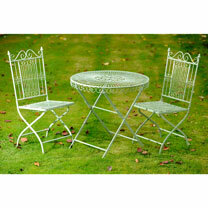 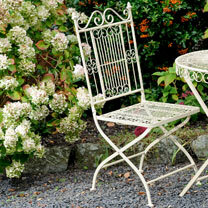 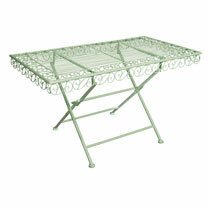 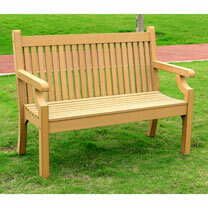 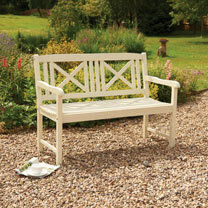 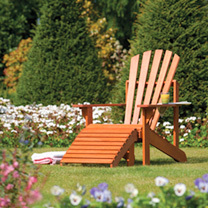 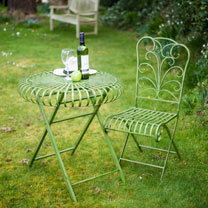 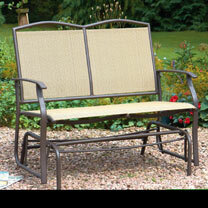 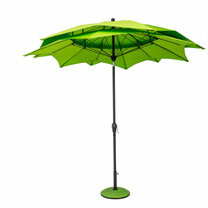 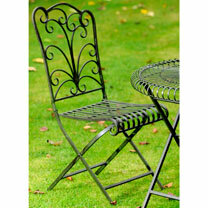 Sit out, enjoy the sun and relax in your garden with our extensive range of quality garden furniture. 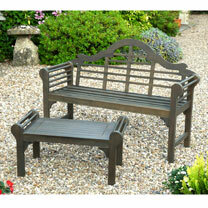 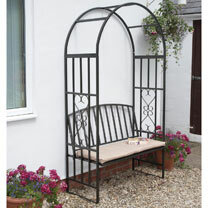 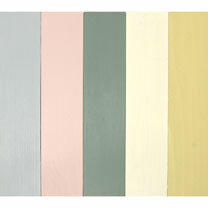 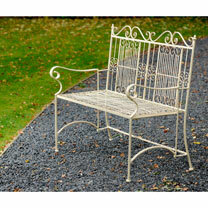 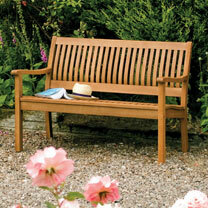 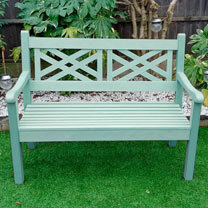 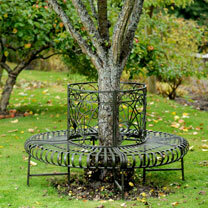 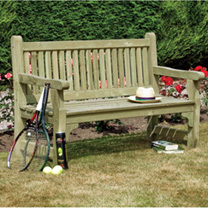 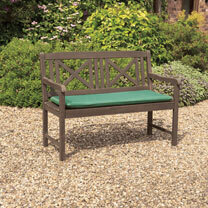 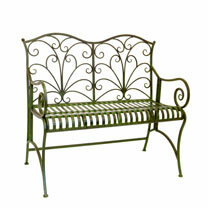 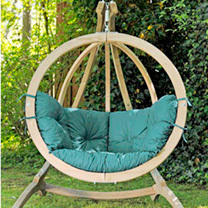 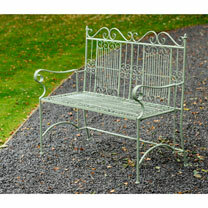 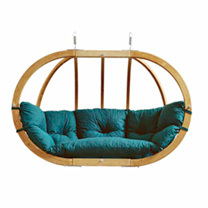 From beautiful zero maintenance love seats, garden benches and chairs. 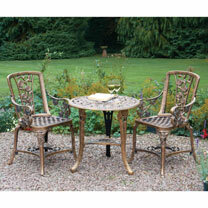 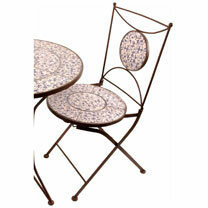 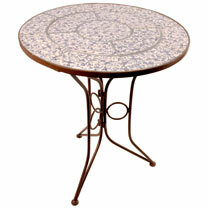 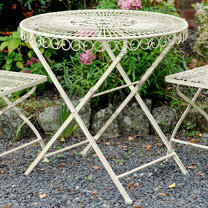 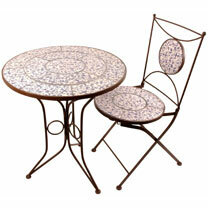 Metal and wood bistro sets, rattan furniture and wooden benches. 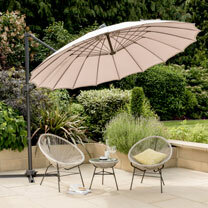 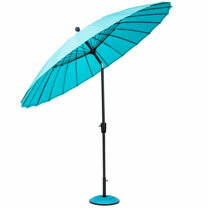 Parasols with coloured bases, hanging chairs and swing seats. 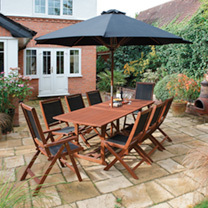 Everything you need to make the most of the summer evenings.